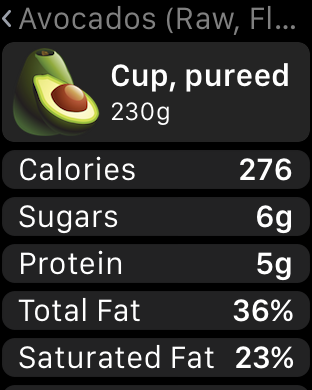 How much sugar is in an apple? 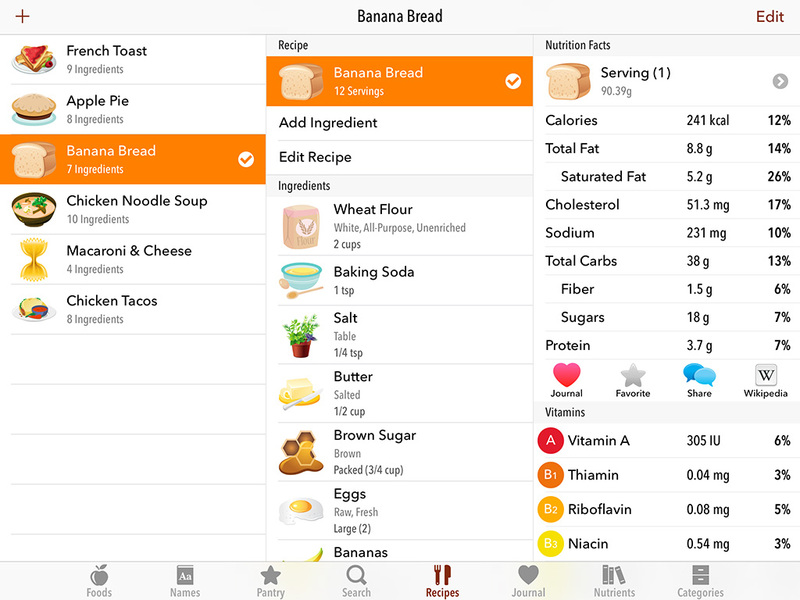 How much potassium is in a banana? 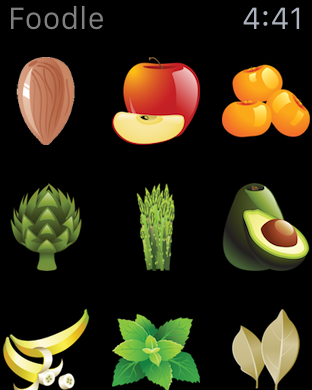 Discover nutrition facts on fruits, vegetables, grains, meats, dairy, seafood, nuts, seeds, spices, herbs and more categories. 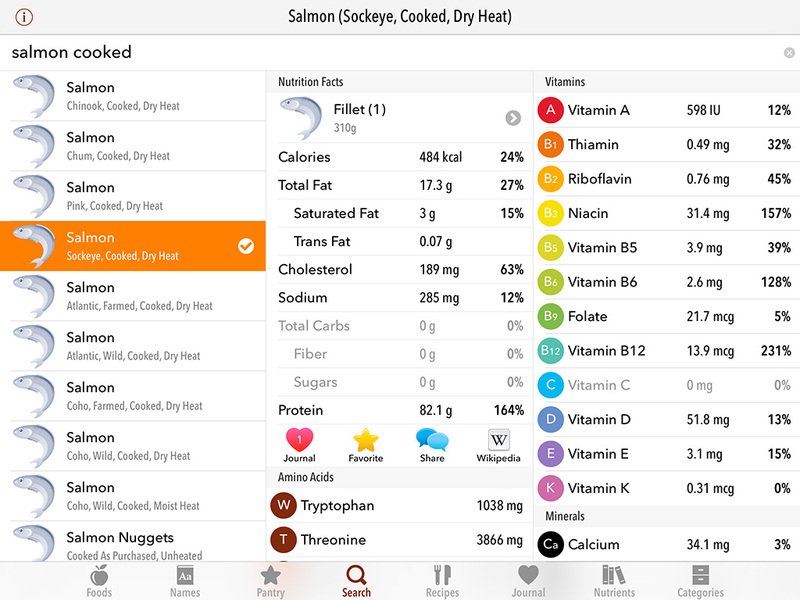 Create your own recipes with Nutrients! 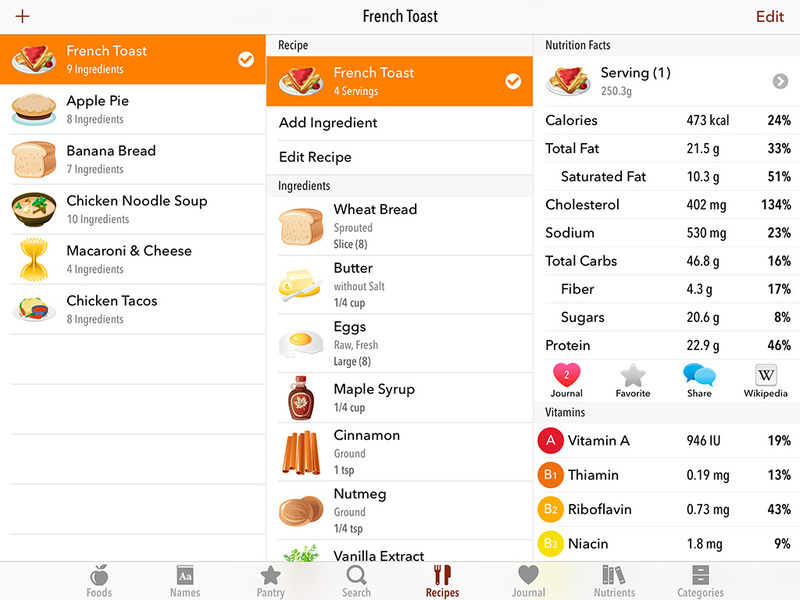 Add ingredients and select the serving size to get the most comprehensive list of nutrition facts for your recipes. 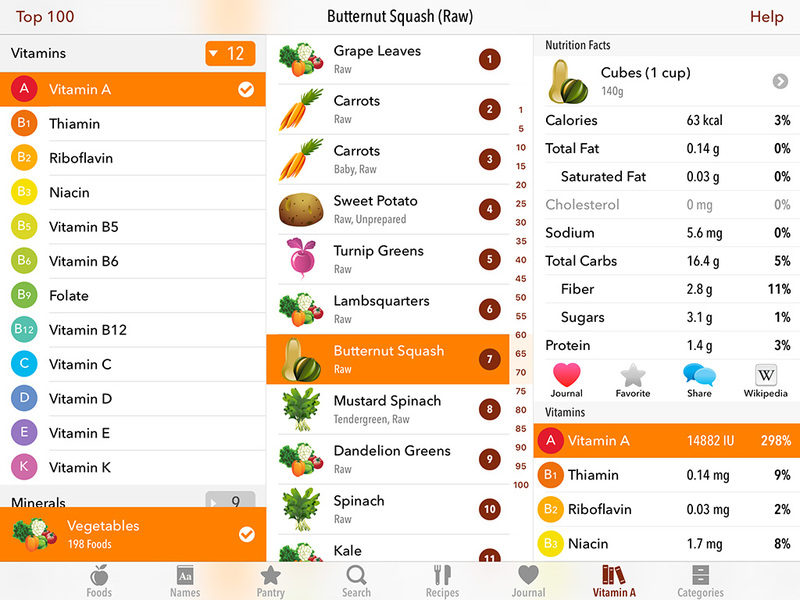 Discover foods that have the highest amounts of vitamins, minerals and more! 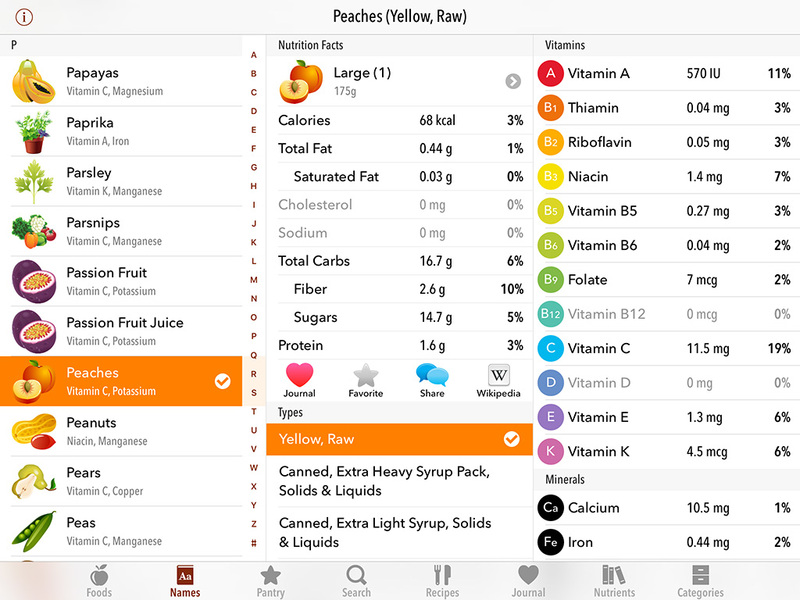 The nutrient browser sorts foods by nutrient and category such as finding fruits with the highest amounts of potassium. 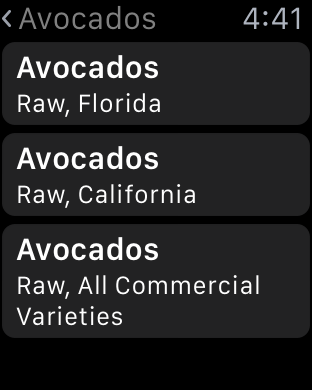 The combinations are endless!